Walk it like you mean it this Fall! 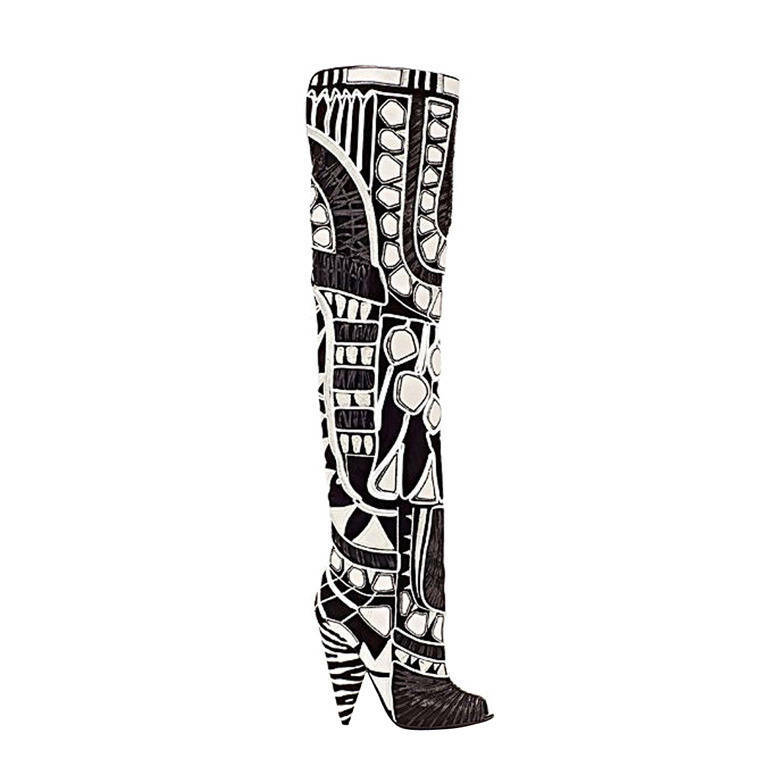 This season is all about statement everything, and boots are included. Spotted all around fashion week and streets everywhere are the over the knee boot, and I AM here for them. Get into a few of my top pics for the season and tell me which brands and styles you love! 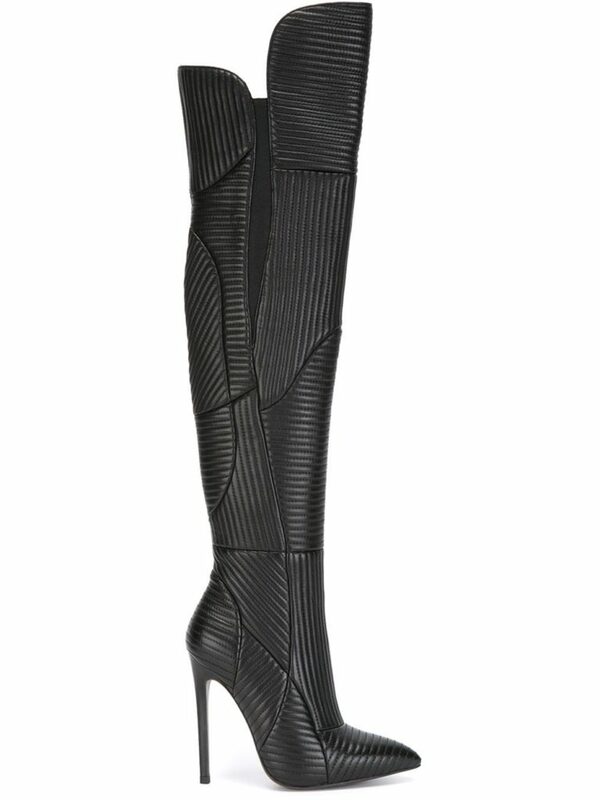 What are some of your favorite Over the Knee Styles for the season? I love these boots! Great article.